Local Essex family florists. Our mission is to delight our customers whether you order flowers for a funeral or wedding, a gift bouquet or fruit basket. Family run means taking pride in every order. 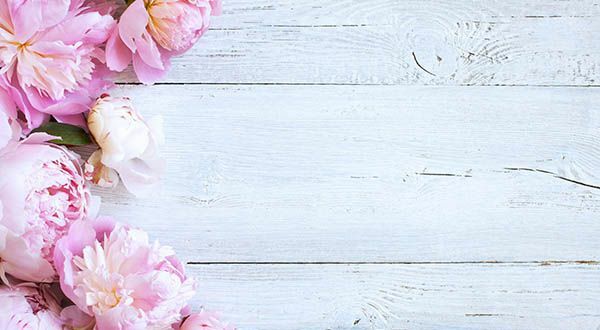 Blossom Florists offers free flower delivery in Chelmsford Witham and Braintree and surrounding towns and villages in Essex. With many years experience, a passion for flowers and a desire to delight our customers, we put everything into delivering the best gift, tribute or wedding flowers that we can. From funeral wreaths and tributes, to roses for Valentines or Bridesmaid flowers for your wedding, you can be sure of our 100% attention. The advantage of working from a flower studio rather than a flower shop means we are delivering the freshest possible blooms. 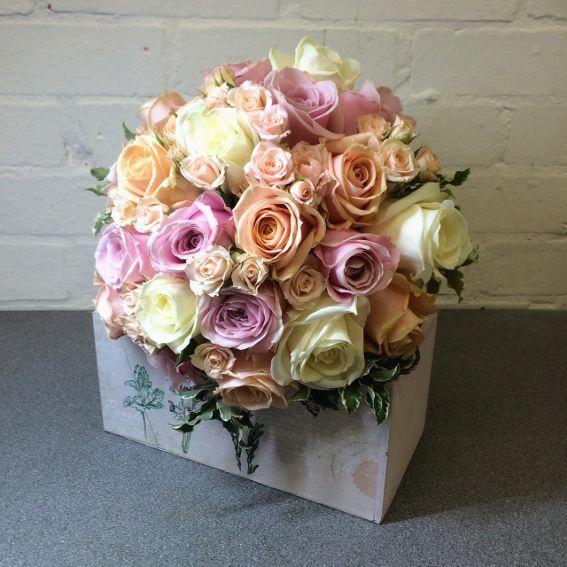 Our talented florists are able to create amazing flower arrangements using fresh flowers delivered to our studio everyday and professional delivery drivers deliver you gift, wedding flowers or funeral tribute to the door in Chelmsford, Braintree and Witham areas in Essex. Blossom Florists Chelmsford. 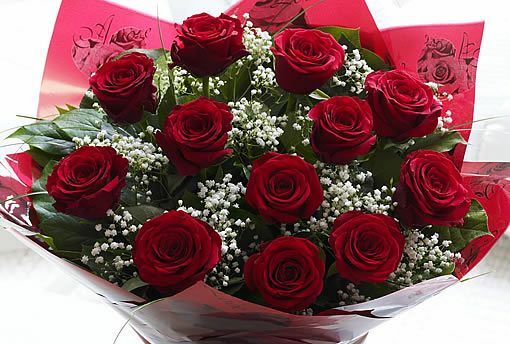 Send flowers in Chelmsford Braintree & Witham & other local towns..